It’s a top equestrian event, but all eyes are on the hats instead of the horses. 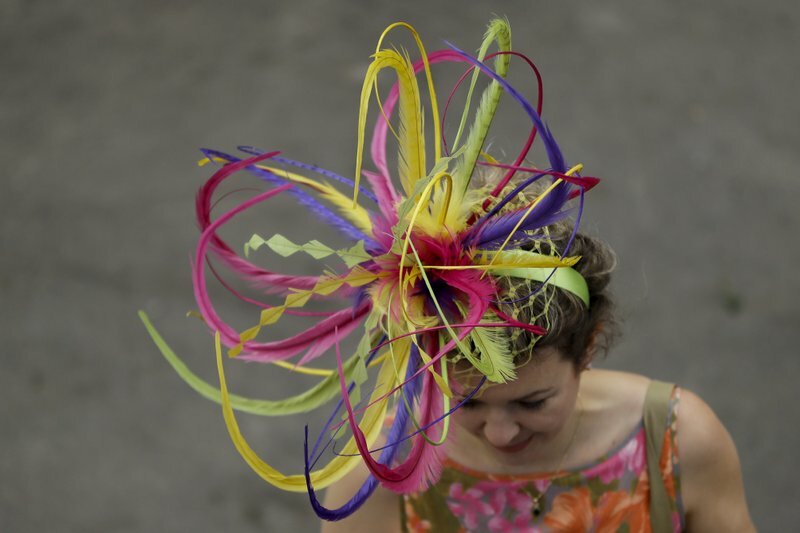 Women and girls showed off their fanciest headwear Wednesday on Ladies Day at the Devon Horse Show in the suburbs of Philadelphia. The event was first held in 1896 and lasts for 11 days. It’s known as one of the nation’s last old-fashioned horse shows. The show made headlines after a horse bolted Tuesday evening, jumped a fence and fled into the crowd. But by the next day, feathers, feathers bows, ribbons and chiffon were the story. This gallery was curated by Associated Press photo editor Jacqueline Larma in Philadelphia.